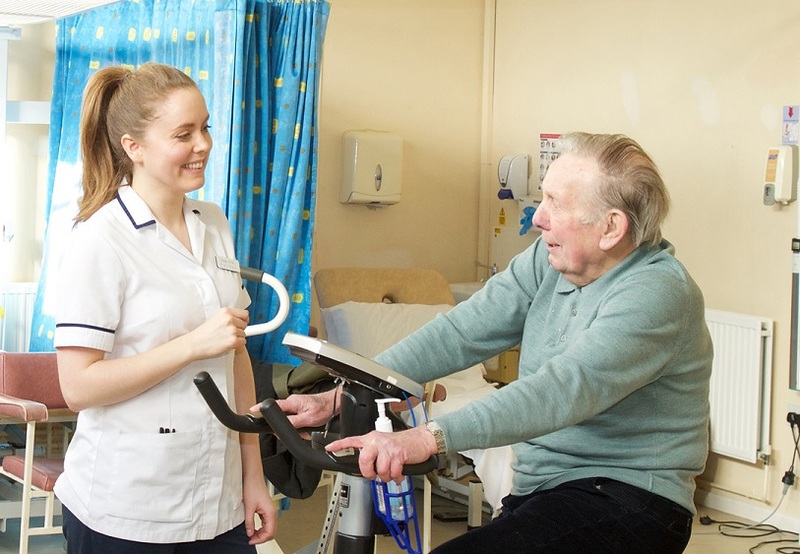 Back in May 2016, almost 300 people took part in our inaugural “Wicklow Mountains Cycle Challenge” to help us raise funds for the Physiotherapy Department here in St James’s Hospital. Thanks to the participants and our corporate partners, including Irish Pensions & Finance, Access Control Technology, WaterWipes, Skoda and SAR Group, we raised over €16,000 for the Physiotherapy Department. This money allowed the department to purchase new equipment and allowed them to continue to provide the very best of care for their patients. Our 2017 Wicklow Mountains Cycle Challenge is taking place on Saturday, 20th of May and you can find out more here. 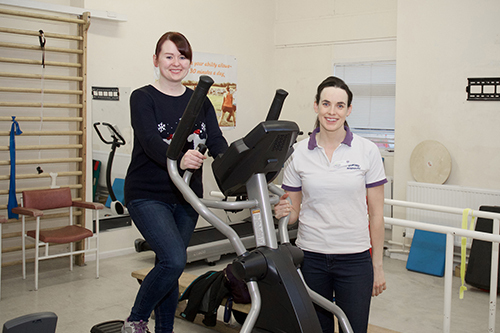 With the funding from the St James’s Hospital Cycle event, the physiotherapists will be able to provide new equipment for the patients that attend these programmes annually. 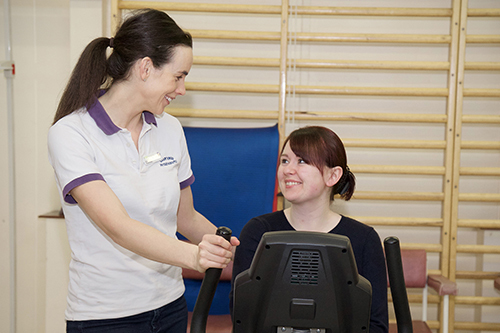 The service is continually in need of new equipment and with a very limited budget, it is difficult to maintain exercise equipment that is used daily throughout the year and to keep providing the best possible service to these patients.